Liberty is an established and growing Pan-African financial services group, with a presence in 25 countries. It offers an extensive, market-leading range of products and services to help retail and corporate customers build and protect their wealth and lifestyle. These include life and health related insurance, financial support for retirement; and investment management, provided through its sub-brand STANLIB. Liberty is part of the Standard Bank Group, which has a 53.6% stake, and has been operational for 60 years. 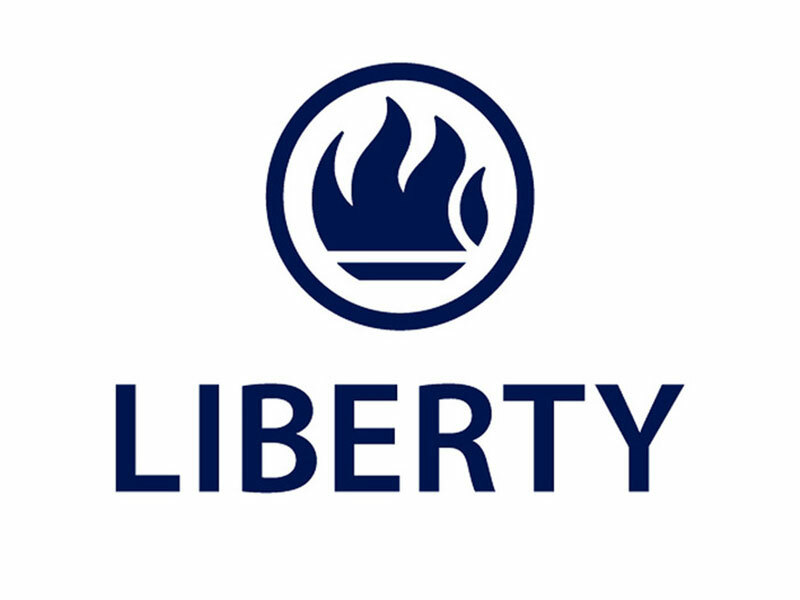 Liberty Holdings is listed on the Johannesburg Stock Exchange as well as the Nairobi Stock Exchange in Kenya.